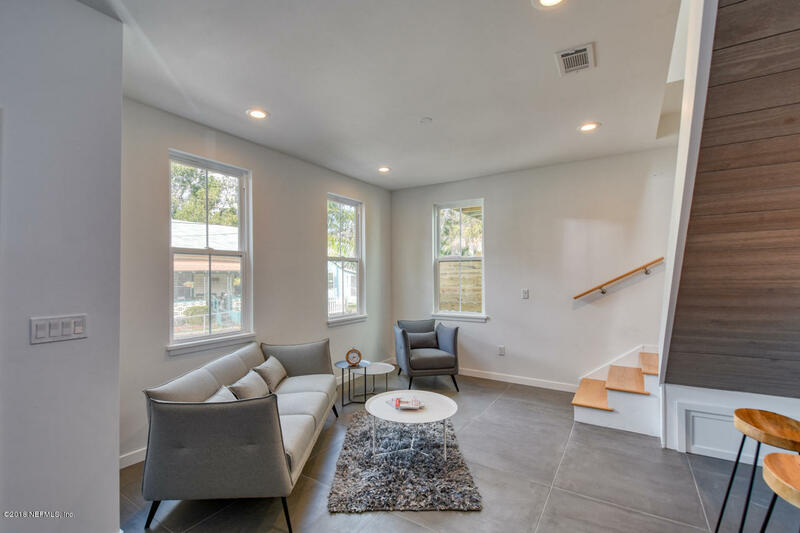 Gorgeous 32 inch Italian tiles set the mood for this almost new loft-like home in downtown St. Augustine. 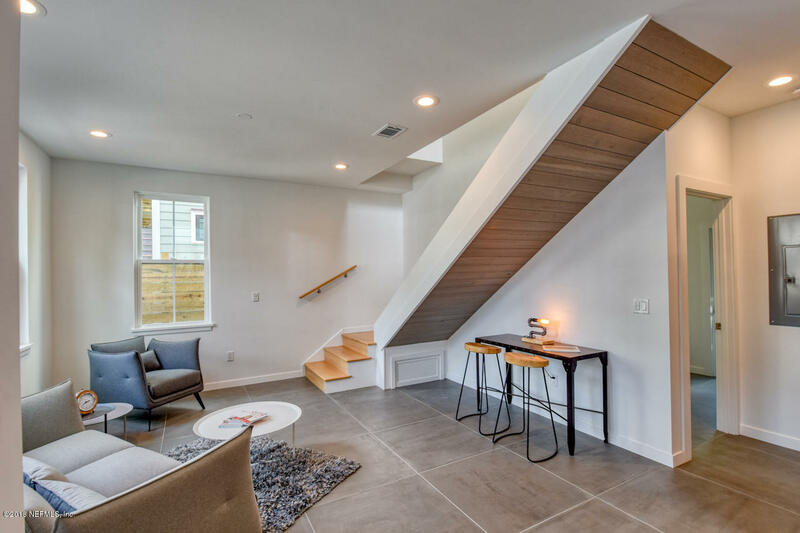 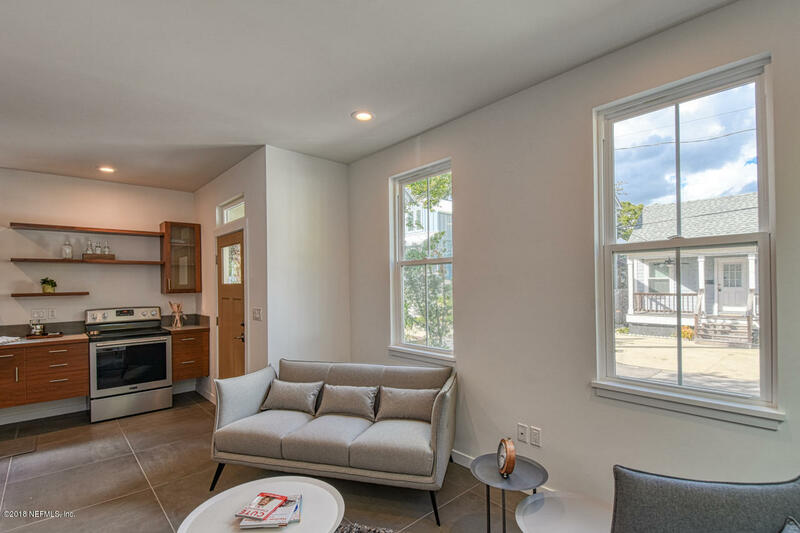 With modern lines, creative storage, and soaring ceilings, cottage life has evolved into a super-hip and functional space that is right in the thick of an evolving area of town. 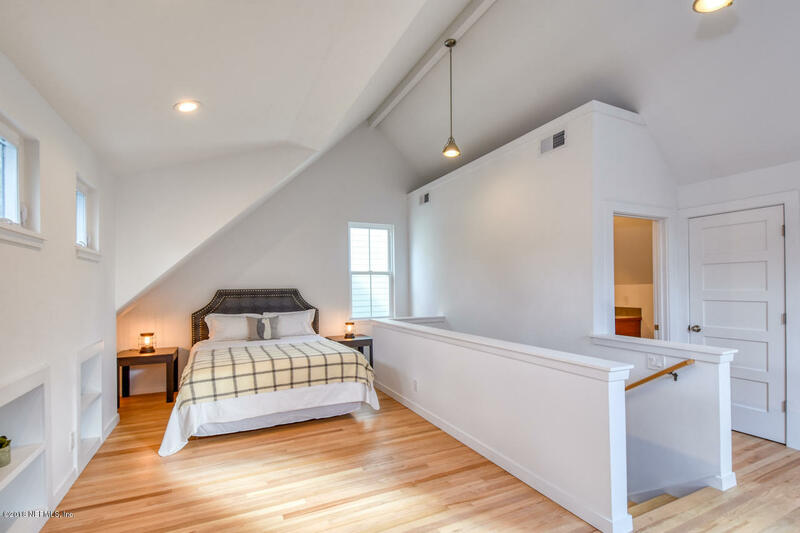 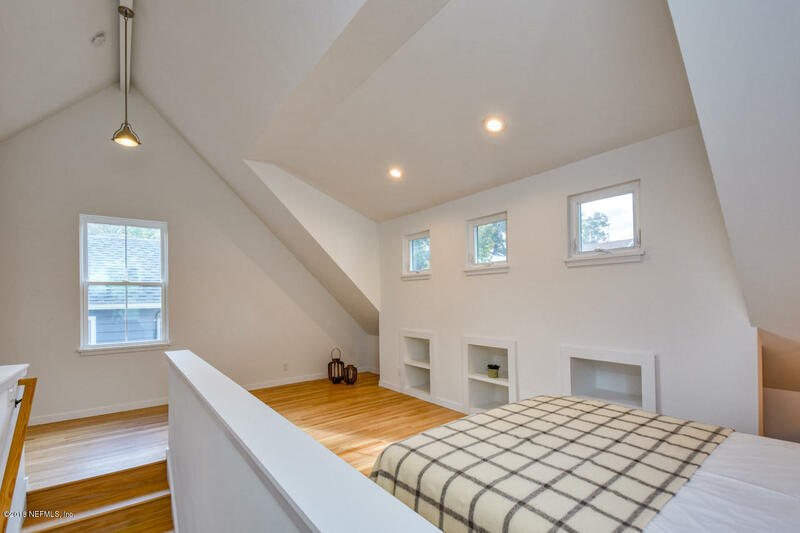 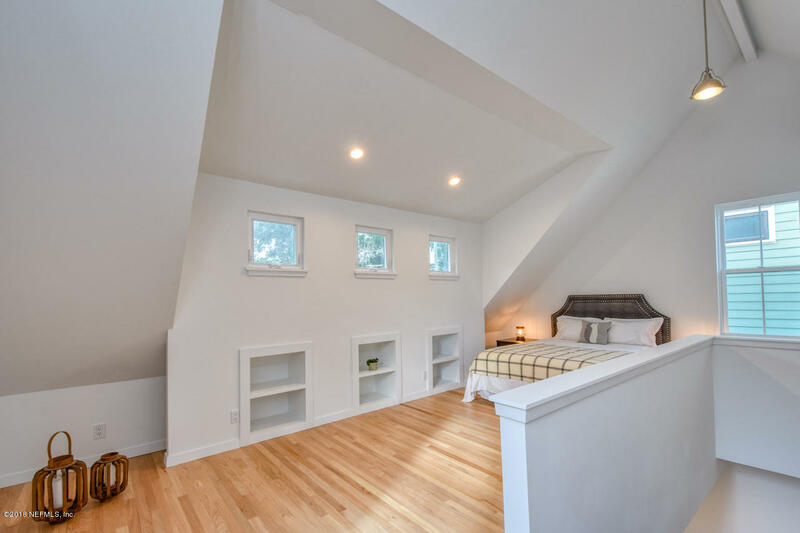 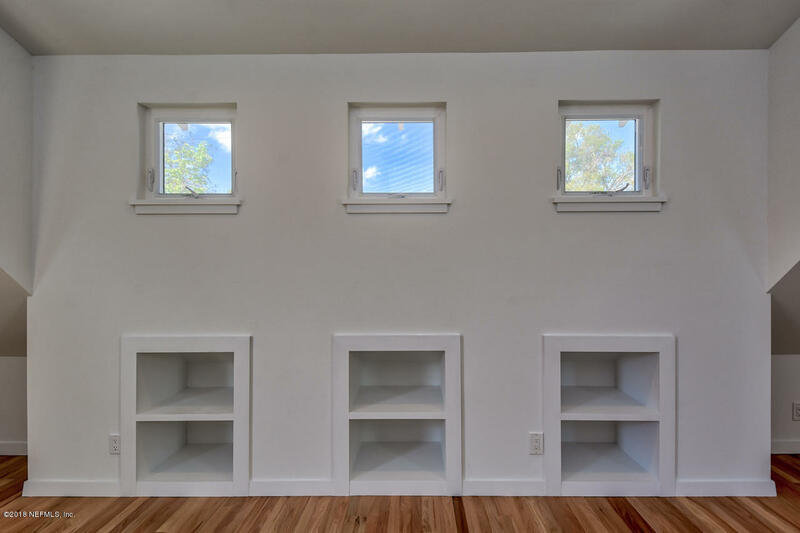 Natural hardwood flooring in the spacious upstairs master suite along with the cathedral ceiling and abundant natural light create a beautiful space for sleeping or pursuing hobbies. 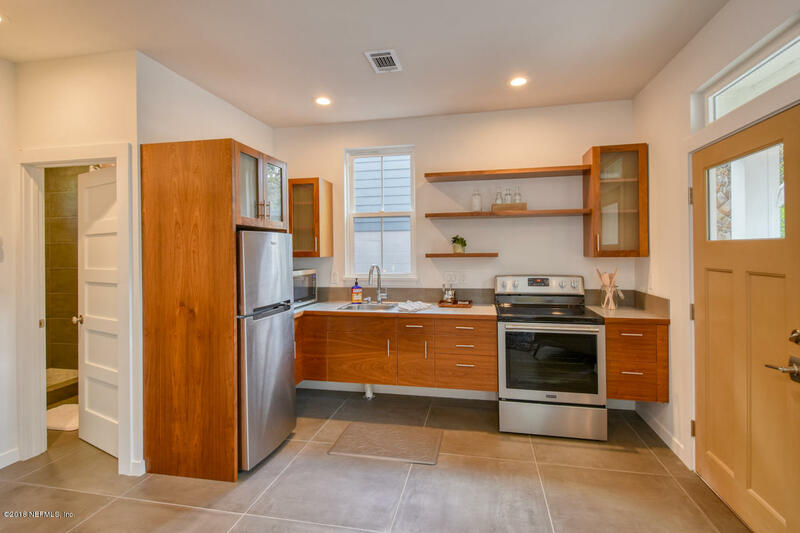 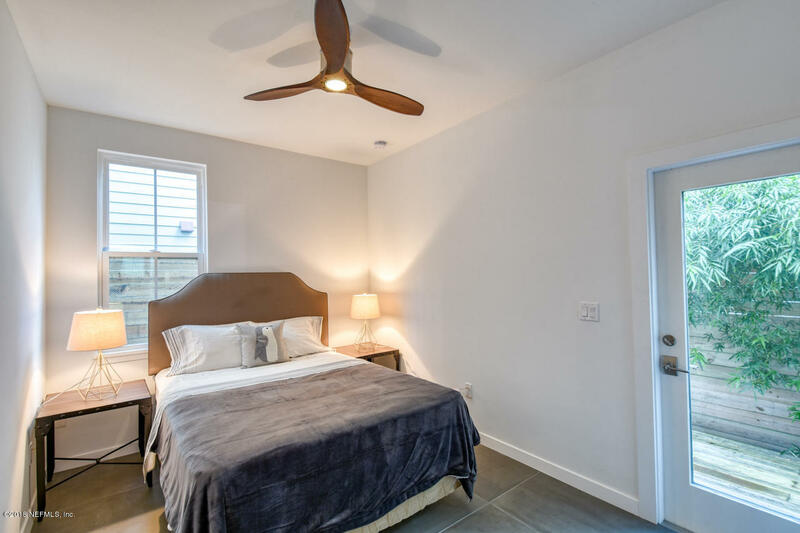 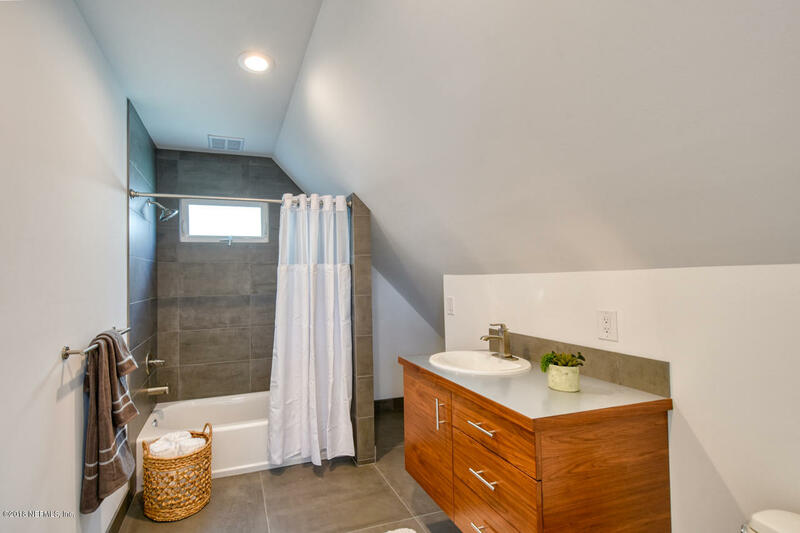 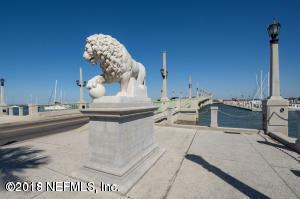 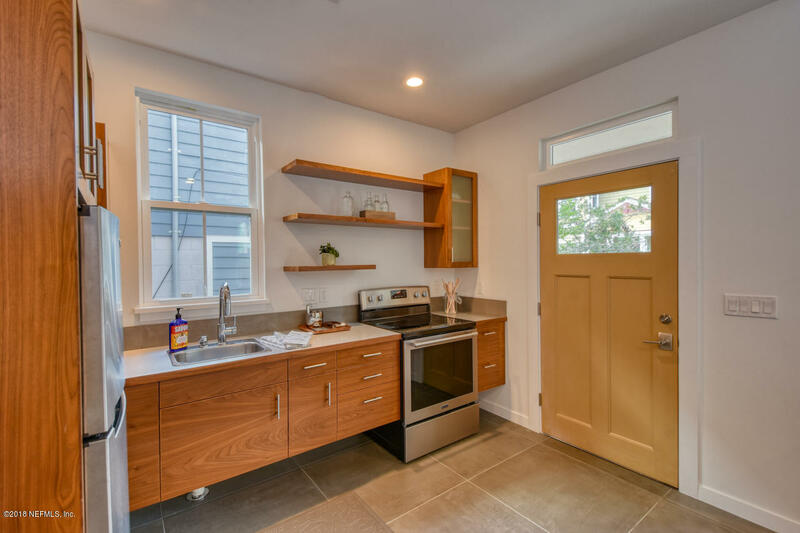 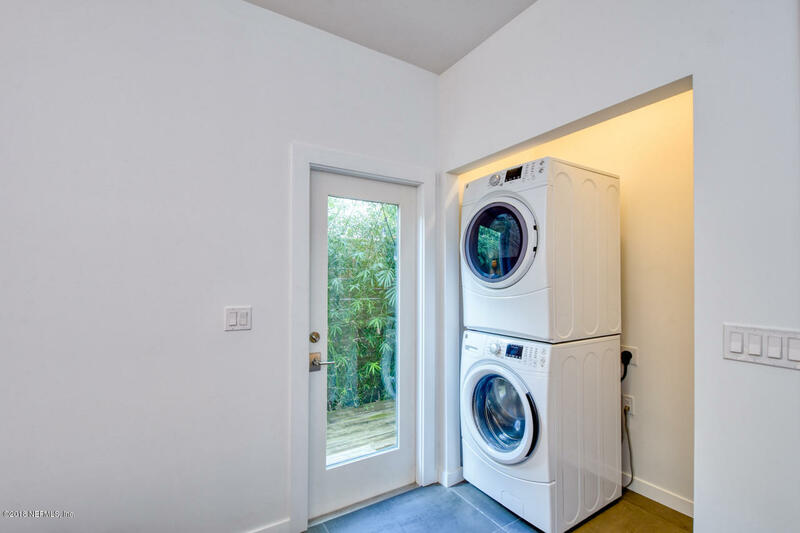 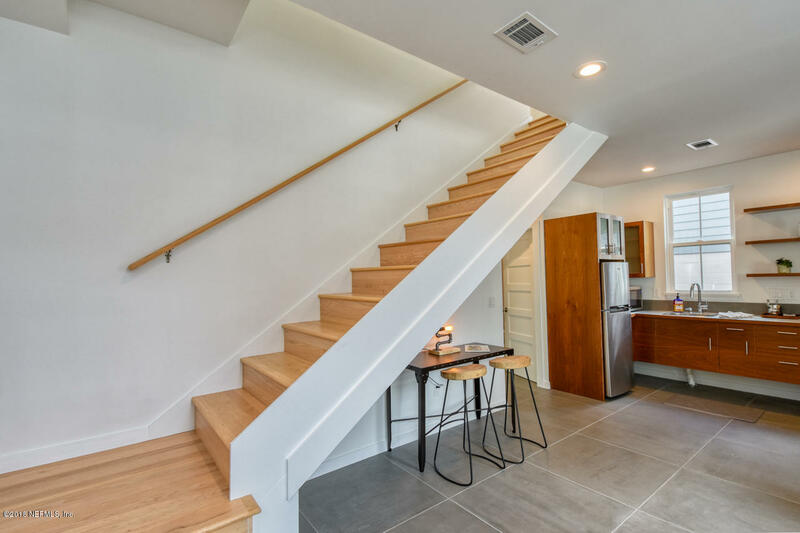 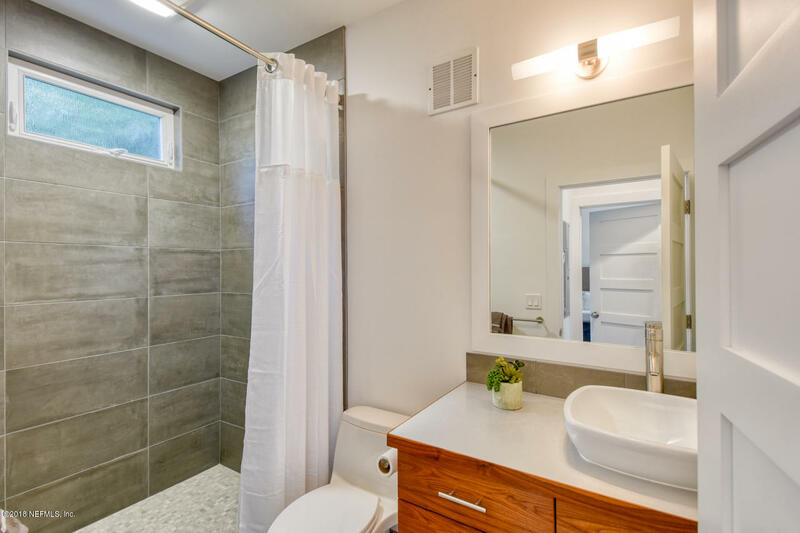 You will love the selections in both of the light filled bathrooms.This home has a walkability factor that will keep you fit, whether exploring the colorful history of the city, visiting art galleries, or enjoying restaurants and nightlife.This popular short term listing is great for investors too! 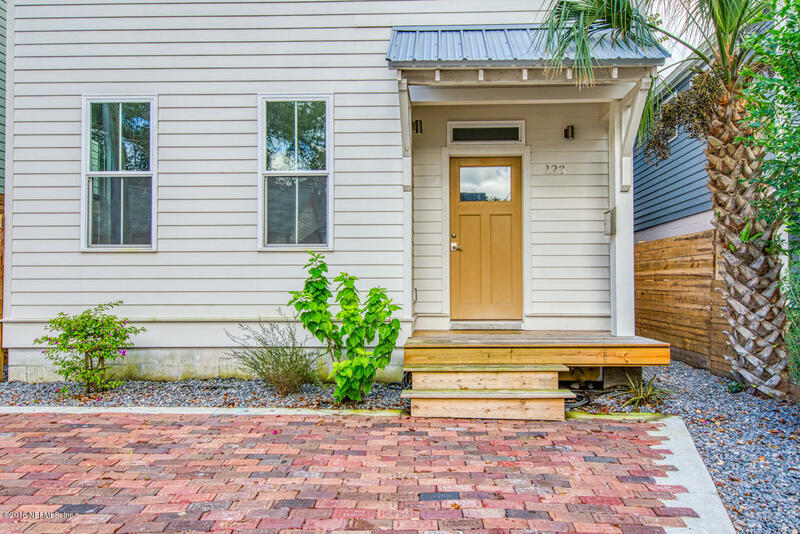 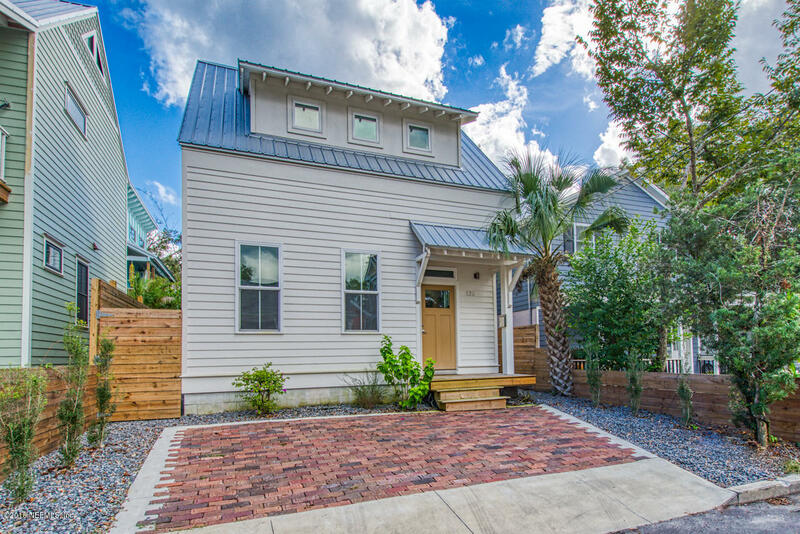 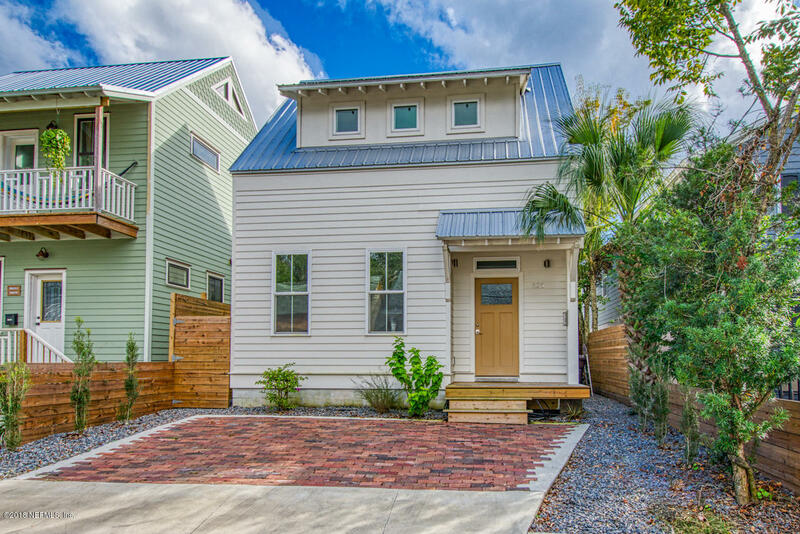 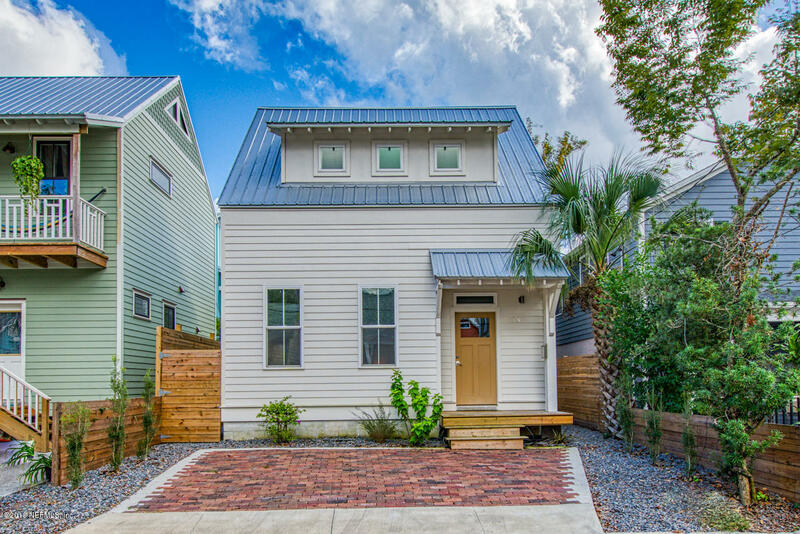 123 Moore St is a 1,000 (*estimated) square foot home with 2 bedrooms and 2 bathrooms located in St Augustine FL, ST. JOHNS County. 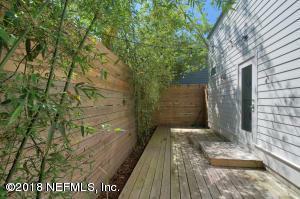 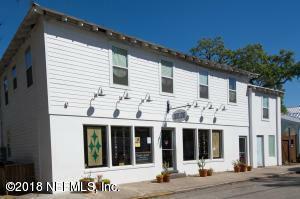 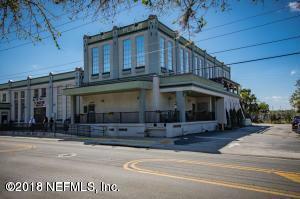 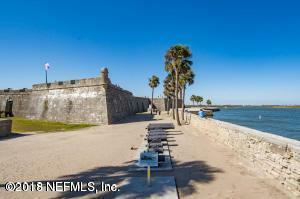 This property is listed for sale at $324,000 and is currently active and accepting offers.